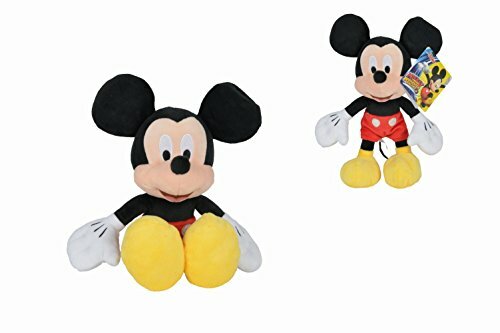 It's a plush. It's a figure. It's Funko's Fabrikations! 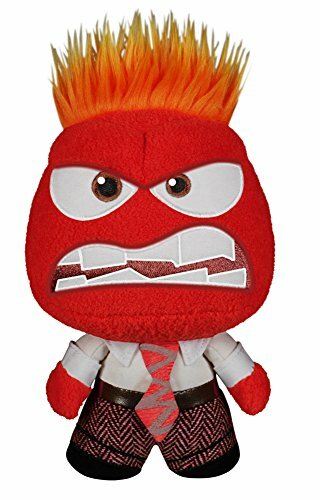 Get your very own version of Anger as a figural plush that can stand up! 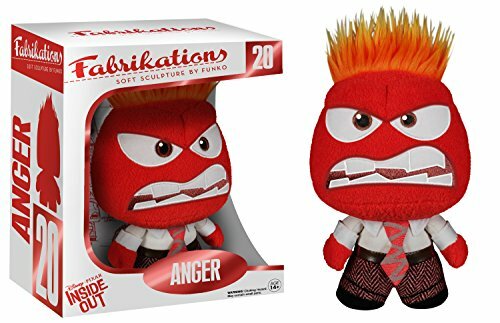 This Inside Out Anger Fabrikations Plush Figure features the animated emotion.